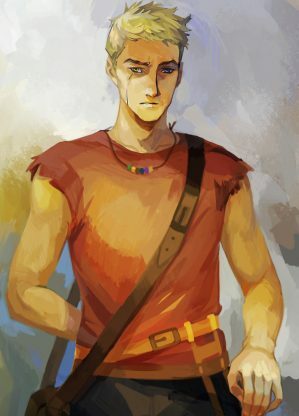 Luke Castellan is a Greek demigod son of Hermes and May Castellan. 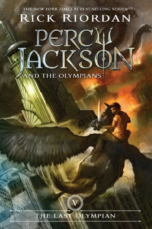 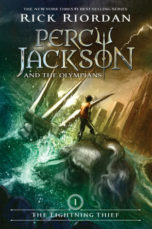 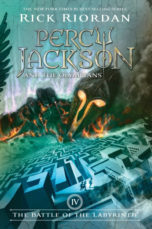 He was one of the main antagonists of the Percy Jackson and the Olympians series. 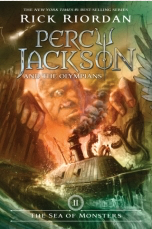 He was tricked by the Titan Kronos into hosting his spirit. 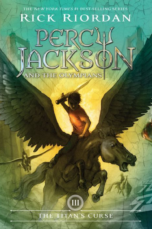 Although he is considered as the series’ main human antagonist, he died at age twenty-three as the hero of the Great Prophecy.